Your one stop trade shop for your property service requirements. 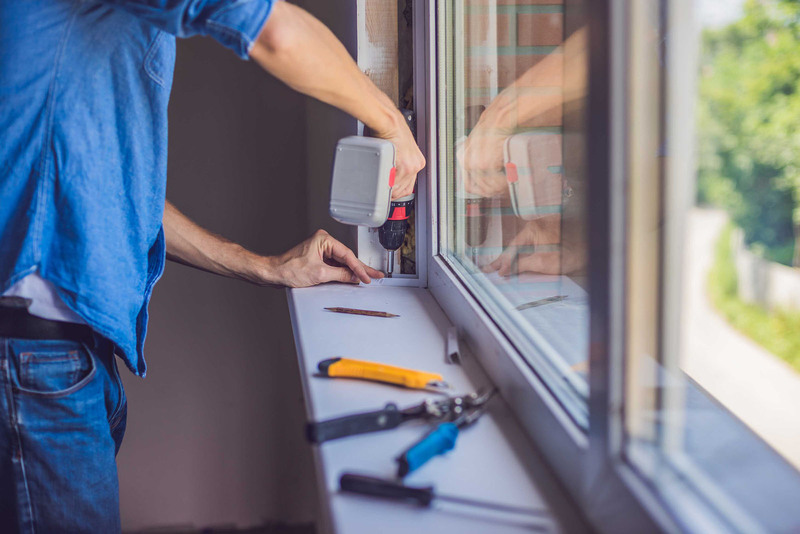 Whether you require repair and maintenance services for a single property or several properties as part of a larger portfolio Australia-wide, we can provide for all your property service needs. We manage a large national trade base of 7,000 trade contractors and provide a one-stop maintenance and repair shop, for all trade specialists, including but not limited to below.